The Royal Crescent Hotel & Spa offers a haven of space and tranquility in the heart of the vibrant city of Bath, England. Inside the Georgian façade, guests relax in refined surroundings in “their home” in Bath, living in 21st century luxury while reveling in Bath’s old-world heritage, an intimate city that offers a more personal taste of British life than London – the only remaining quintessential city in the U.K. The Georgian architecture lends itself to size, light and ambiance throughout the 45 spacious and individually-designed Suites and Bedrooms featuring sumptuous bathrooms stocked with prestigious toiletries (including 11 spacious suites with amazing views and the ultra-private Garden Villa). Each room tells a story of its own, as referenced in the hotel’s history booklet. 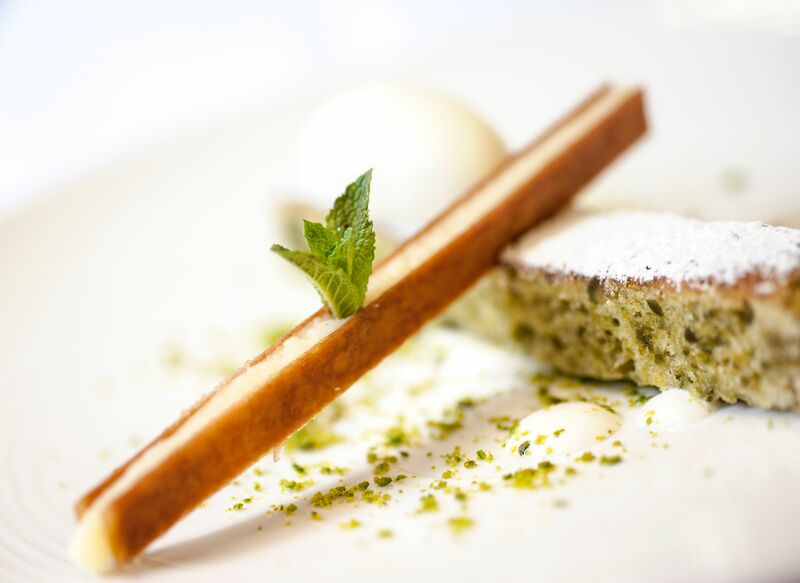 Delicious food is part of the five-star experience of the The Royal Crescent Hotel’s world-class dining options, including the fine dining, 3-rosette Dower House Restaurant, featuring British produce and AA Notable Wine List (2017). 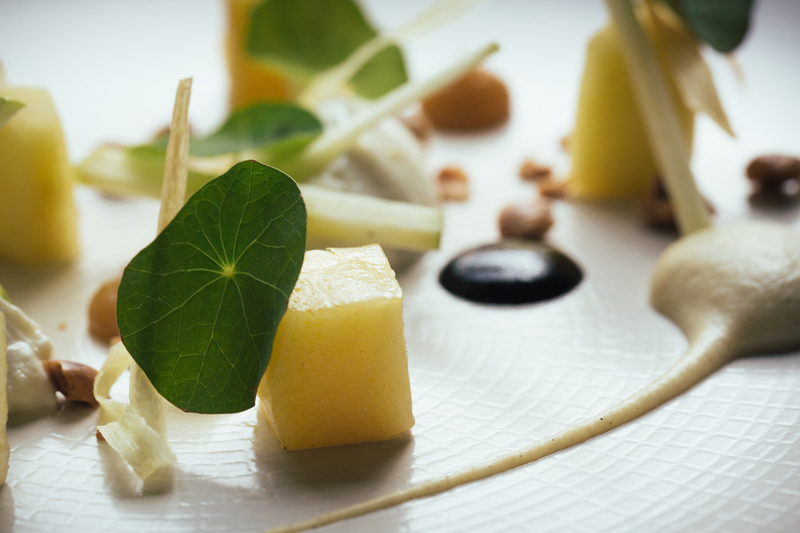 Executive Head Chef, David Campbell, creates the award-winning menu selections. When it’s warm and sunny, dining can be enjoyed in the beautiful gardens the restaurant overlooks, and for guests venturing out for the day, the kitchens are delighted to prepare a take-along picnic. The Montagu Bar & Champagne Lounge has a wonderful food and drink offering available throughout the day and evening with its All Day Dining menu, including signature cocktails and a Light Bites menu. In-room dining service is also available. Partnerships with Taittinger, Sipsmith and Chapel Down Wines ensure that guests enjoy the finest products available. Guests enjoy the most decadent of British traditions: taking Afternoon Tea. A choice of three Afternoon Teas is offered, featuring Ronnefeldt teas from around the world as well as a dedicated Children’s Afternoon Tea, served in The Dower House Restaurant or the perfect English gardens. Guests can plunge headlong into paradise at The Spa & Bath House with a rejuvenating treatment based around the Five-Element theory of Chinese medicine or a float in the Relaxation Pool. Spa and fitness facilities include an indoor swimming pool, Himalayan Salt-Infused Sauna, Blossom Steam Room, Vitality Pool and fully-equipped gymnasium. And just steps outside, guests can enjoy the lovely views and fragrances of the private Spa Garden while enjoying a selection from the Spa Garden Menu or a sparkling glass of Taittinger Champagne. The healing power of nature is apparent in the (nearly an) one acre of tranquil gardens at The Royal Crescent Hotel & Spa. Guests can savor a fine meal or an indulgent Afternoon Tea in the Spa Garden, or enjoy an exclusive experience in the private Walled Garden surrounded by mature trees and high stone walls. The Royal Crescent Hotel & Spa is also a destination for Weddings and Celebrations, featuring impeccable service and an exceptional setting within the beautiful Library or The Sheridan Room, within the glorious secluded Wedding Garden with stone walls partially covered in honeysuckle and roses or on the Croquet Lawn. 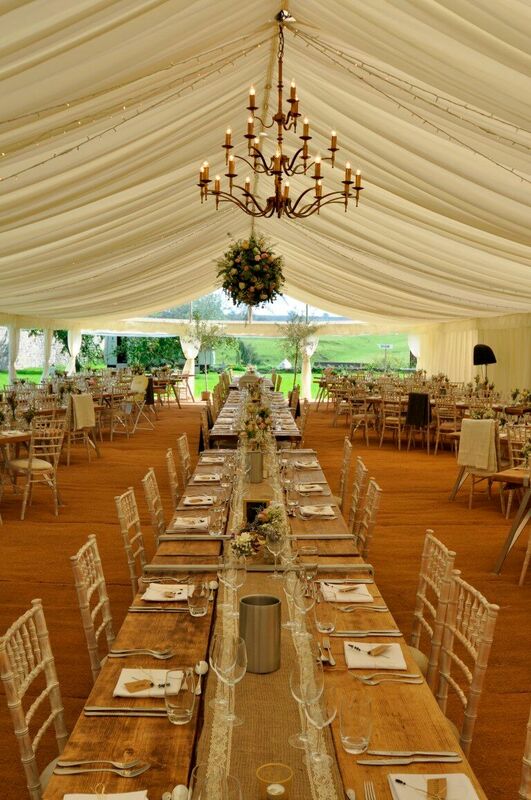 Experienced wedding and event organizers are on hand to help with arrangements. The Royal Crescent was built in 1767 (just celebrating its 250th anniversary in 2017) on one of the most famous crescents in the world, and one of the most desirable addresses. 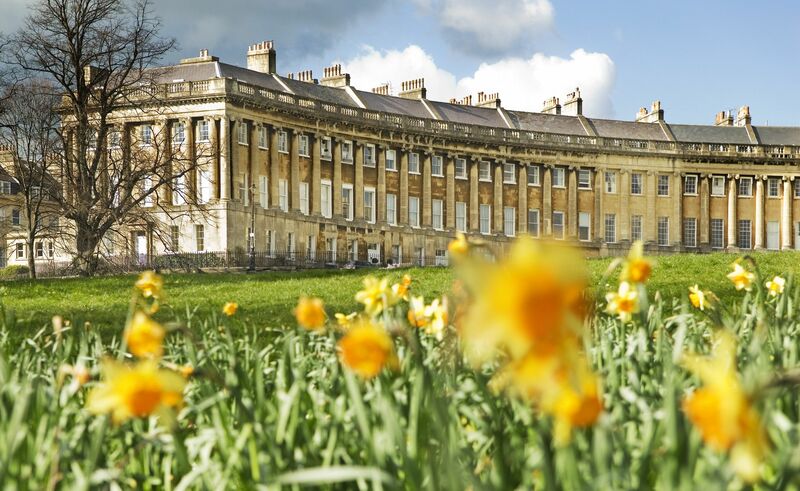 Rich and royal residents enjoyed the uninterrupted views of the River Avon and the proximity to the fashionable Bath concert, dancing and gambling venues. No. 16 Royal Crescent became a guest house in 1950 and in 1971, was combined with No. 15 to become The Royal Crescent Hotel. Throughout history, the hotel has been a haven for notable guests and residents including Beau Nash; Prince Frederick, the Duke of York; Jane Austen; Elizabeth Montagu; Lord Nelson; Thomas Gainsborough; and Amabel Wellesley-Colley, who painted the door and window sashes Primrose Yellow in defiance of the Bath Preservation Trust. The now-famous door remains yellow to this day. In addition, The Royal Crescent Hotel has been featured in films and television including Persuasion (2007, ITV and Masterpiece Theatre), The Duchess (2008), and Our Girl (2014). 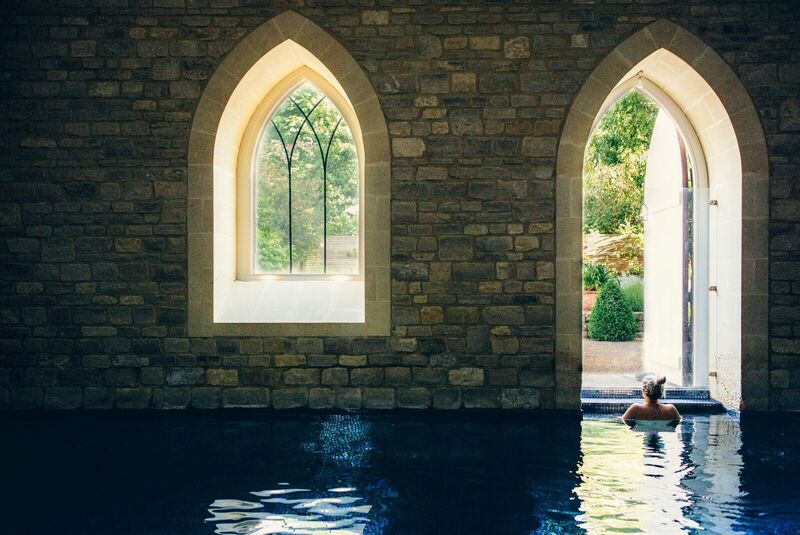 The Royal Crescent Hotel & Spa is a five-star haven of elegance and tranquility, located steps away from the center of the quintessentially-British city of Bath, England. The hotel offers more than 250 years of history, combined with modern luxury, and is at the heart of the iconic Royal Crescent landmark building, an outstanding achievement of 18th-century Georgian architecture. Comprising of 45 individually-designed suites and bedrooms, all offering ambient relaxed luxury, the hotel embodies modern elegance and prides itself on impeccable service along with its diverse offerings of The Garden Villa; the 2016-fully-renovated Spa & Bath House with Spa Garden; an acre of glorious, landscaped gardens along with a secluded Wedding Garden; The Dower House Restaurant, The Montagu Bar & Champagne Lounge and exquisite al fresco dining options, all combining to provide the ultimate 21stcentury retreat. In addition, a number of exceptional British brand partnerships reflect the ethos of this authentic, refined hotel. Learn more about The Royal Crescent Hotel & Spa or make reservations through the hotel website at: www.royalcrescent.co.uk or call +44 (0) 1225 823333.